The center was created to raise awareness and address the complex education, health, and justice issues facing individuals and communities impacted by Fetal Alcohol Spectrum Disorders (FASD). While this project has a national scope, the center is also designed to highlight promising projects and initiatives from the Minnesota Organization on Fetal Alcohol Syndrome (MOFAS) that have the potential to be transformative and replicable across the U.S. The Center for FASD Justice & Equity is a project of MOFAS and was launched in 2017 to establish a national center and clearinghouse for issues related to the intersection between FASD and justice and equity issues. To learn more, visit the MOFAS website. To improve the health and well-being of people impacted by FASD through collaboration with education, health, and legal sectors to address inequities in our communities. The Center is a national resource committed to bridging policy, research, and practice to develop transformative programming to ensure equitable access to services and justice for individuals impacted by FASD in the U.S.
We will convene academics, self-advocates, educators, health and behavioral health providers, policymakers, and justice professionals committed to improving outcomes within the FASD community. We will work to develop, implement, and coordinate surveys and focus groups to evaluate relevant systems. We will highlight promising practices and initiatives that have the potential for replication. We will work across the education, legal, and health systems to bridge research, policy, and practice to support individuals and communities impacted by FASD. 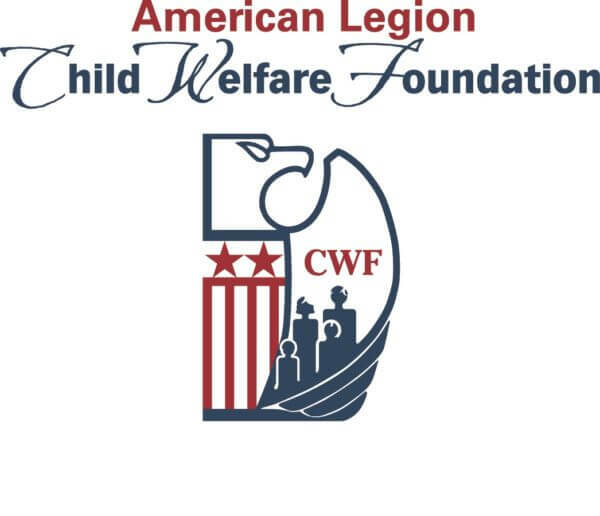 The American Legion Child Welfare Foundation is a supporter of the Minnesota Organization on Fetal Alcohol Syndrome and is a supporter of our FASD Education Equity project. To learn more, visit the American Legion Child Welfare website.